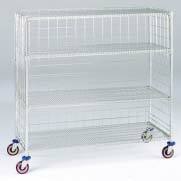 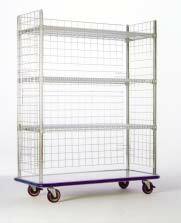 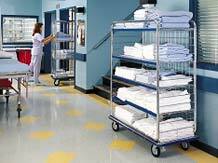 Traditional supply carts made of 11⁄4” (31.7mm) round steel tubing deliver durability and high capacity. 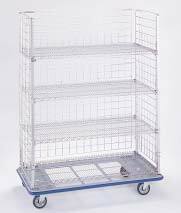 The drawers are dividable in 1” (25mm) increments to accommodate small supplies, and the shelves can be adjusted by hand to hold large items. 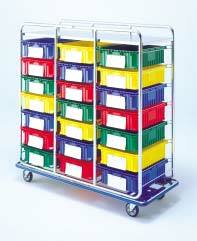 Carts move quietly on 6” (152mm) neoprene casters. 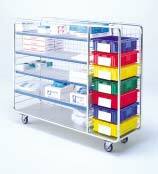 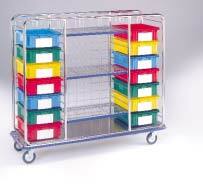 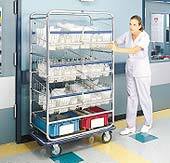 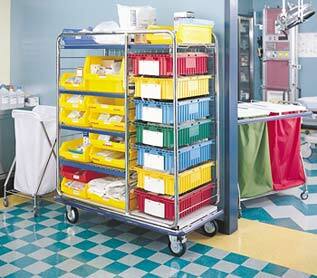 Cart includes TB40 drawers, drawer dividers (1 long, 2 short per drawer) and index pockets.